Visit a countryside reminiscent of the wine growing regions of central Italy and the Rhone Valley in France. 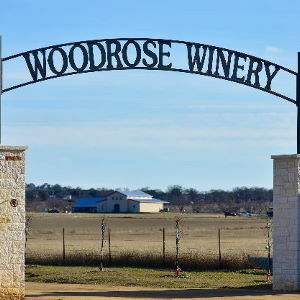 Our Fredericksburg Wine Road 290 is an association of Texas wineries along US Highway 290 on either side of Fredericksburg, Texas (see map). 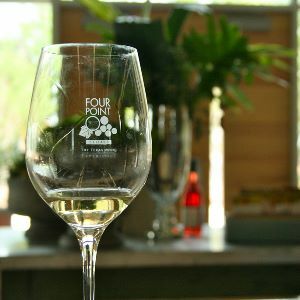 The wine, ambience and experience at each winery is unique and affords visitors a perfect wine getaway. 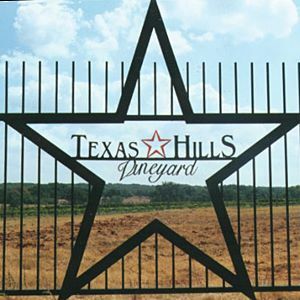 A weekend getaway provides ample time to stop by most of our member wineries, sample wines and enjoy the vines and vistas! Events! Events! Events! In addition to the ongoing activities at each winery the Wine Road 290 wineries sponsor shared events which can be viewed on our events page . Our wineries team up with local restaurants and recent examples of the fun to be had are "Kabernet and Kiolbassa," "Port and pairings" and "vino al pastor!" There are no additional costs for these events! 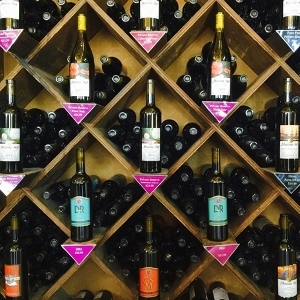 Regular winery tasting fees would still apply and vary by winery. You have probably heard of Fredericksburg, Texas even if you haven't come to visit yet. 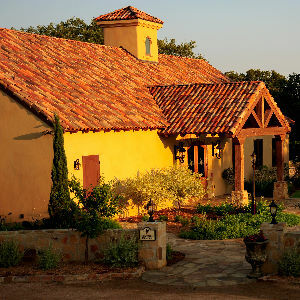 Having been featured in virtually every travel magazine, the New York Times, the Wall Street Journal and a regular on HGTV, Fredericksburg and the surrounding Texas Hill Country has become a must vacation destination. A beautiful, historic main street, amazing shopping, excellent restaurants and a plethora of bed and breakfasts have drawn visitors for years. And then there are the wineries and vineyards! Come visit and we are confident you will become one of our "regulars" who return again and again! Any person appearing in any way to be intoxicated will not be served. No beer or hard liquor may be brought on premises. All buses containing more than 16 people need prior reservations with each winery.